Being interviewed while strolling through an airport on his way to the Inauguration of Donald Trump, former president Jimmy Carter was asked if he had any advice for the upcoming POTUS. 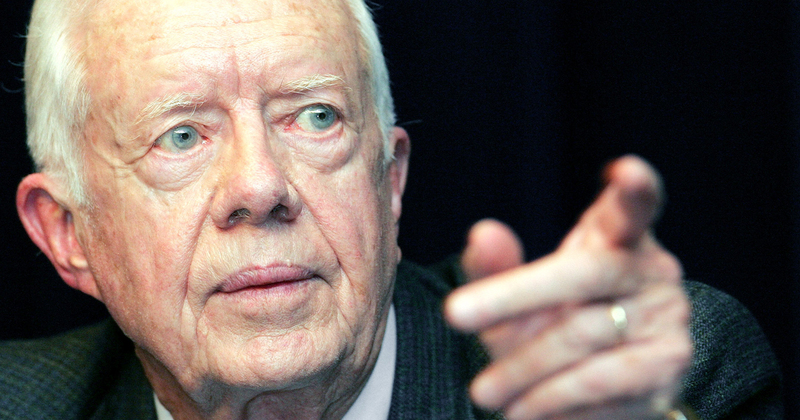 Rather than wax poetic or delve into a list of advice and warnings, Jimmy Carter kept it simple. Though simple, the advice given to Donald Trump is especially profound considering the context of Trump’s candidacy and now presidency. Telling the truth appears to be one of Trump’s weakest points, though whether he does a “good job” is yet to be determined.